Clear One is dedicated to providing the highest quality and most cost effective racing components. Pit Stop USA is The Online Motorsports Superstore! 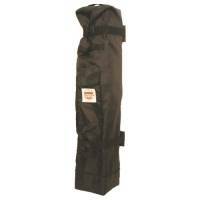 We feature Canopy Holders at low everyday prices. Pit Stop USA is The Online Motorsports Superstore! 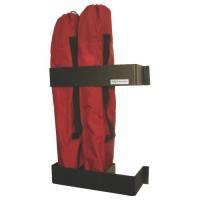 We feature Chair Holders at low everyday prices. Electric Cord Brackets from PitStopUSA.com store electrical cords or air hoses for easy accessibility. Makes shops and trailers look more organized and professional. Pit Stop USA is The Online Motorsports Superstore! 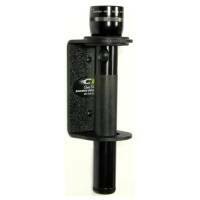 We feature Flashlight Holders at low everyday prices. Pit Stop USA is The Online Motorsports Superstore! 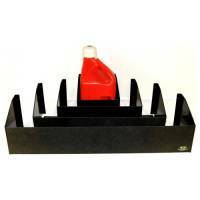 We feature Fuel Jug Racks at low everyday prices. Pit Stop USA is The Online Motorsports Superstore! 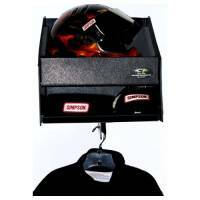 We feature Helmet Shelves at low everyday prices. Pit Stop USA is The Online Motorsports Superstore! 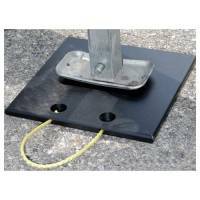 We feature Jack Mounts & Pouches at low everyday prices. Pit Stop USA is The Online Motorsports Superstore! 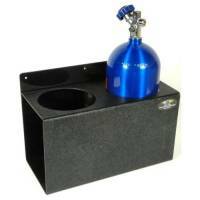 We feature Oil Storage Shelves at low everyday prices. Pit Stop USA is The Online Motorsports Superstore! We feature Paper Towel Holders at low everyday prices. Pit Stop USA is The Online Motorsports Superstore! 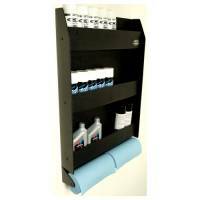 We feature Spray Can Shelves at low everyday prices. Tie Down Hangers from PitStopUSA.com are a must for any race car trailer. Tie down strap hangers neatly store ratchet tie downs on trailer wall while at an event and creates more floor space. Pit Stop USA is The Online Motorsports Superstore! We feature Tire Pressure Gauge Holders at low everyday prices. Pit Stop USA is The Online Motorsports Superstore! 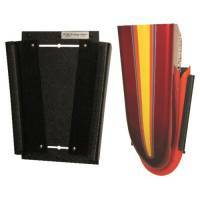 We feature Vinyl Door Strips at low everyday prices. Pit Stop USA is The Online Motorsports Superstore! Clear One is dedicated to providing the sportsman and professional racer with the highest quality and most cost effective racing components. Clear 1 Racing polycarbonate windows are manufactured with the MR-10 scratch resistant and UV coating that has become a standard in the racing industry. All Clear One windows meet or exceed sanctioning body requirements of the NHRA, IHRA, SCCA and NASCAR. Utilization of polycarbonate instead of glass is the quickest and most effective way to reduce weight available. Clear One Racing trailer component line is made with Acrylonitrile Butadiene Styrene black high strength plastic materials. They are designed for floor and wall mount applications. A high quality, low cost alternative to aluminum components. Clear 1 Racing is always adding new products for todayas racer. We feature Clear One Racing products at low everyday prices.